Boca Sint Michael, best known as Boca Sami, is a small fishing village conveniently located near Snake Bay, Kokomo beach and Blue Bay. There you will find Wederfoort dive school which was founded in 1955 on the Marine Basin at St.Michiels Bay. It is known for being the first diving school on the island that offers different courses that can help you enhance your diving experience on the island now that is some good History. As soon as you drive to our dive school, you will find parking lots available for easy parking right in front of the dive school and also on the side. Once you step into our dive school, you will notice right away that it has an open-air concept and a very relaxing atmosphere. You can choose to relax in on our porch while having something to drink or you can put your feet in the sand almost next to the shore. Inside we have a small collection of gear and equipment that you are more than welcome to have a look at, rent or even purchase. Feel free to come by and ask us any questions you might have. 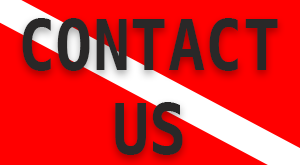 We would be happy to provide you with information that you need to help you understand what the requirements are for specific dive courses. We also have bathroom facilities available. Once you step back outside, you will be able to have a proper view of Boca Sami Bay. 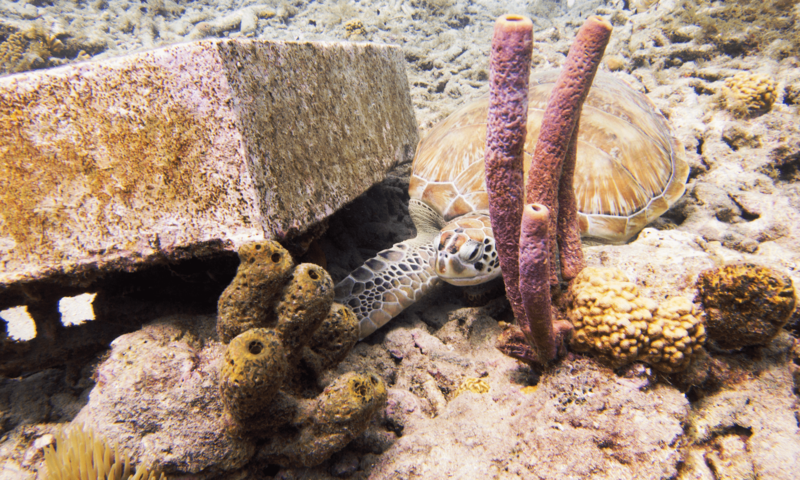 We want you to feel at home and included at our dive school. 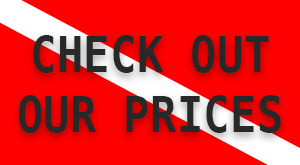 We are here to help make your diving experience one of the best ones! Come by and experience the best Scuba Diving in Curacao. 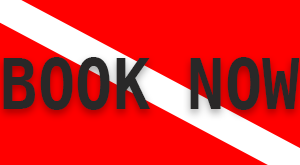 Contact us now, reserve your equipment book your diving trip with us and become part of our diving family right here in Curacao.